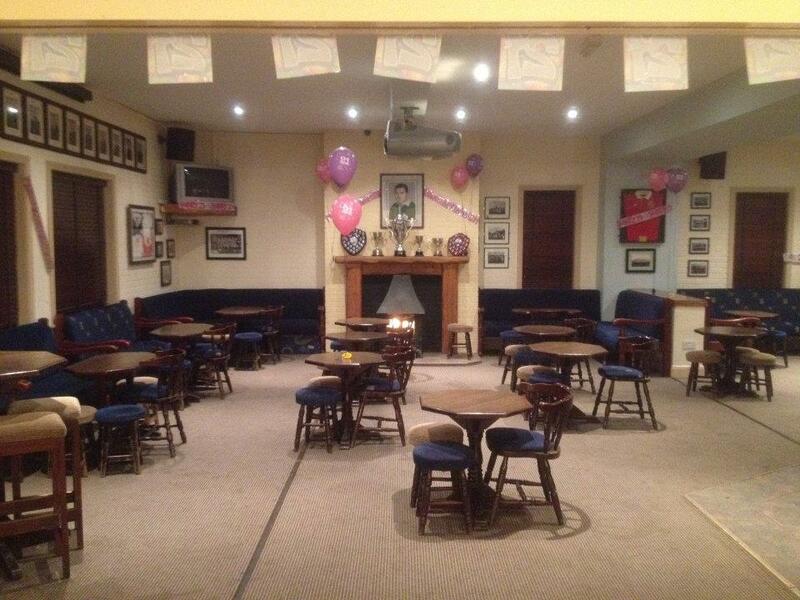 Our modern cosy clubhouse is available for private hire. 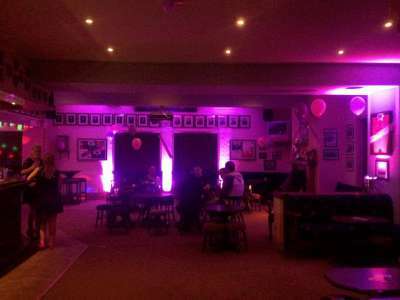 The club regularly hosts private parties, birthday celebrations, anniversary parties and other events. We can also arrange for catering facilities, DJ & sound equipment (See Mr DJ's website) and local bus hire and transport if required. 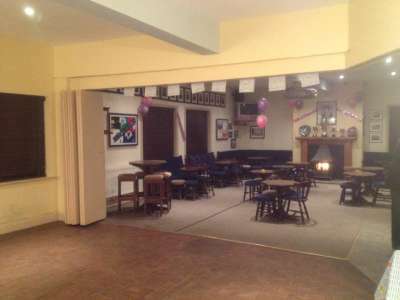 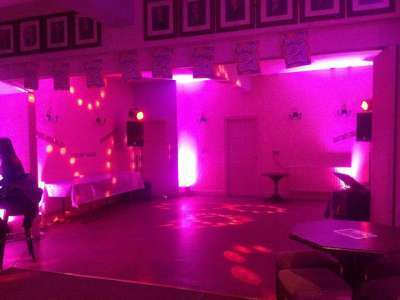 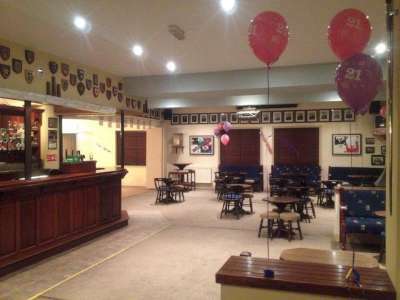 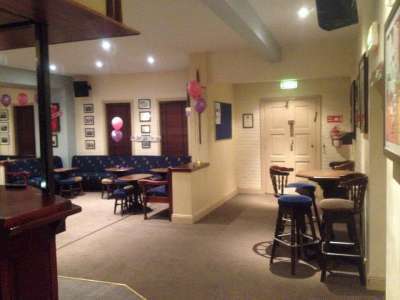 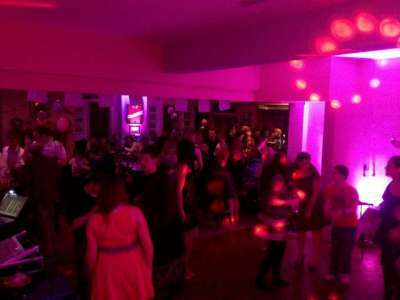 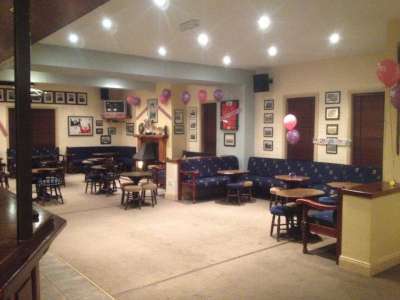 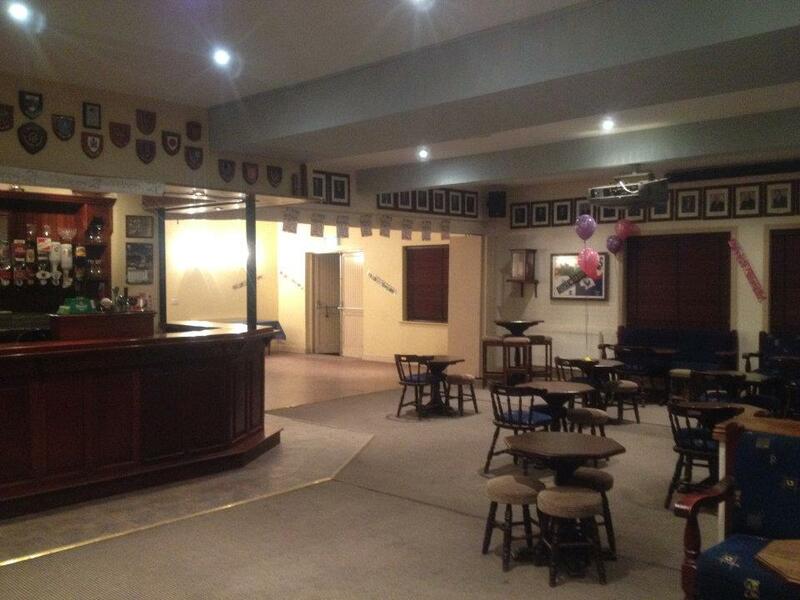 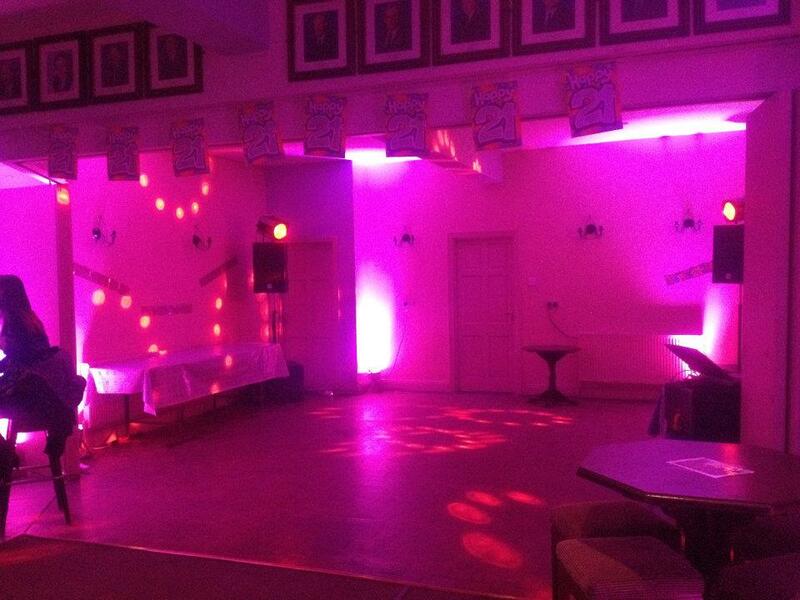 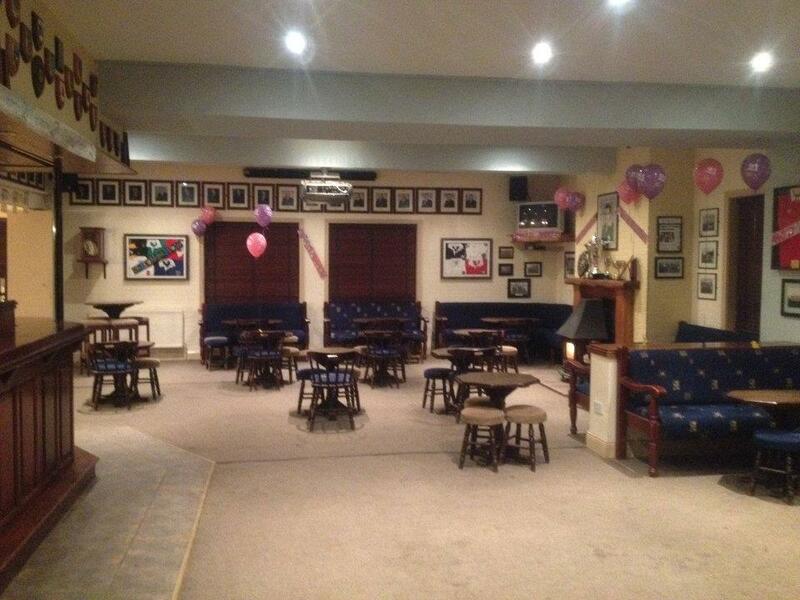 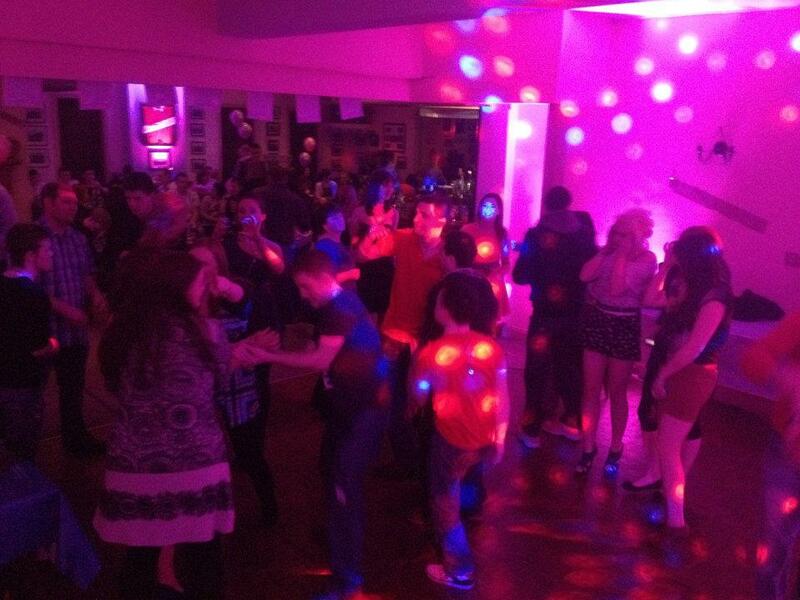 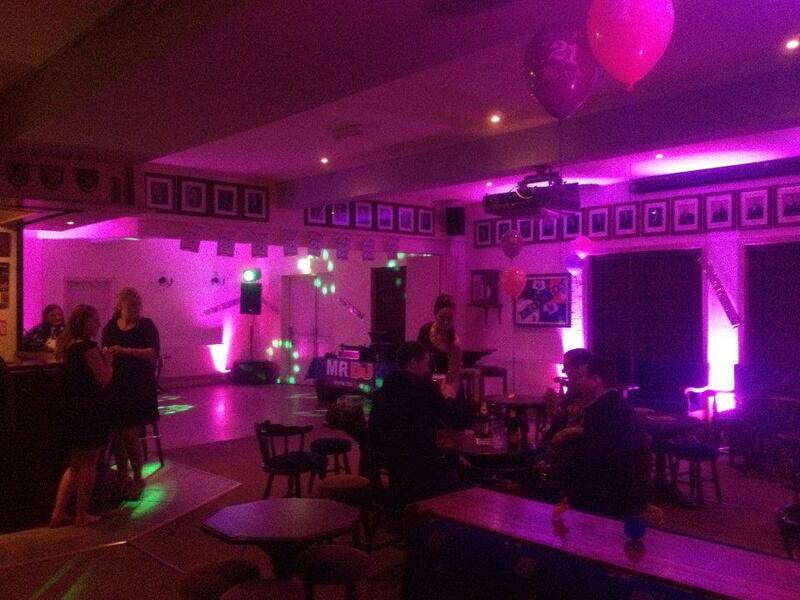 The clubhouse was recently renovated and offers comfortable surrounding with separate dance floor. 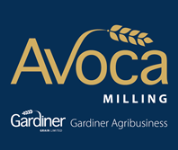 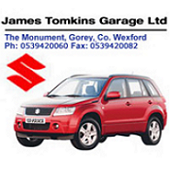 Call the Lorraine on 086 039 4522 for further details or to check availabilty. 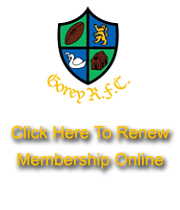 Note - Click on each image for a larger version.